Will soon be required to be on board ships calling EU ports under EU regulations. Also on all ships under the forthcoming Hong Kong Convention regulations, once ratified. 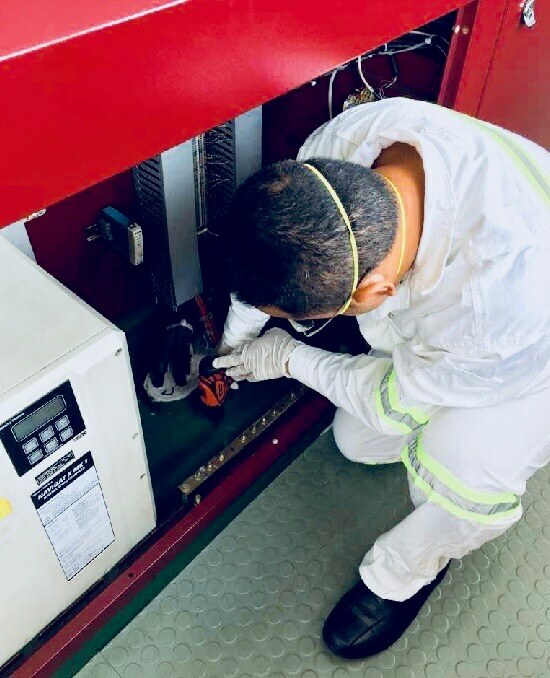 Is drawn up by a certified expert from Sea Sentinels, who will locate, identify and quantify hazardous materials on ships – this includes laboratory testing of samples taken as necessary. Is required to be on board for ships being recycled at yards that are recognized and audited as being stringent in their management of hazardous materials during the recycling process. Is a part of class records for compliant ships and checked during annual surveys. Our team has an actual experience of conducting IHMs on over 200 vessels.